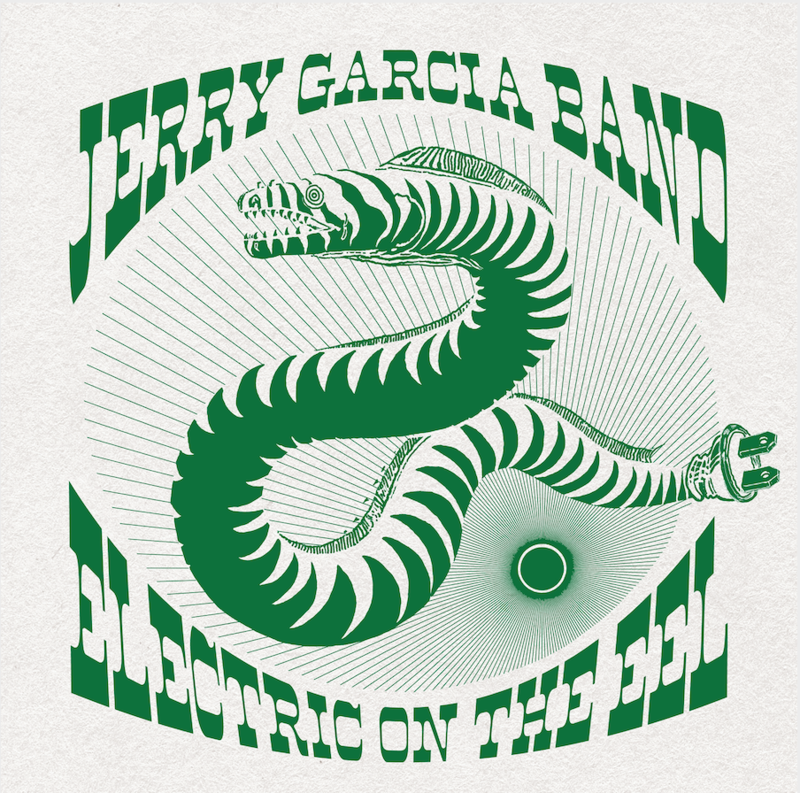 Not a moment too soon and thanks to the many fans and friends who each contributed in their own way, the Jerry Garcia Family and Round Records are proud to announce Electric On The Eel, a six-CD box set featuring three standout Jerry Garcia Band shows from 1987, 1989, and 1991 held on the banks of the Eel River in Piercy, CA. The full release is out Friday, March 15th. While the box set focuses on the electric shows at Eel River, the complete Jerry Garcia Acoustic Band set from August 29th, 1987 – Acoustic On The Eel – is included as a bonus disk available exclusively with pre-order at Garcia Family Provisions or your local, independent record shop. What became a biennial pilgrimage began in 1987 when Wavy Gravy asked Garcia to perform a benefit at the location to raise money for his famed Hog Farm. Garcia agreed as long as Bill Graham was brought in to co-produce and promote. When Graham agreed, the legendary summer tradition known as Eel River was on. Surrounded by mountains, evergreens, and redwoods, the intimate setting of Eel River provided for three transcendent performances in a picturesque summer getaway for heads’ over the course of five years. The Jerry Garcia Band was in its prime, featuring its most celebrated lineup with Jerry, Melvin Seals, John Kahn, David Kemper, Gloria Jones, and Jacklyn LaBranch. Each set of electric music features the JGB’s signature renditions of classics, standards, originals, and some surprises all performed with the soul, passion, and playfulness the band had become known for. Fan-favorite covers of Van Morrison’s “And It Stoned Me,” The Manhattans’ “Shining Star” and the Jerry Wexler/Bert Berns/Solomon Burke penned “Everybody Needs Somebody To Love” are seamlessly woven into the setlist amongst stirring originals like “Deal” and “Mission In The Rain.” An unquestionable highlight of the release is a rousing cover of Eric Clapton’s “See What Love Can Do” from August 10th, 1991. Visit GarciaFamilyProvisions.com to pre-order your copy in advance of the March 15th release.